The midterm break and a visit from friends created the perfect opportunity to see some more of Thailand. For the first portion of the week, the girls and I traveled with two of my gal pals to Kanchanaburi. It was a great little excursion from Bangkok (about the distance from NYC to Boston). We also had the chance to try out a different mode of transportation in Thailand: railway! Well, that was the plan, but it was a Murphy’s law kind of day. Instead, we had to pile into a taxi to drive there after we missed the last train. After we missed the last train of the day. We did at least get to have that train experience on the trip back to Bangkok – and it was totally worth it. The kids definitely thought it was a whole experience and had a great time. 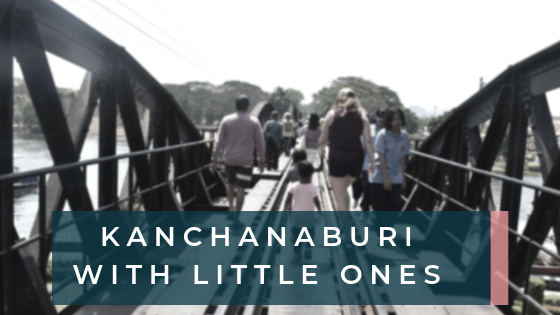 Kanchanaburi is on some travel bloggers’ lists of places to visit in Thailand but isn’t generally a place that people get to on a first trip that is less than two weeks (unless, of course, you are into World War II history. More on that in a bit). However, if you’re into nature and want some time away from the pace and congestion of Bangkok, this is a great place to go for a few days. We reserved a tranquil resort (the X2 River Resort), away from the center of town. The rooms have beautiful views of the Khwae Noi River and a front row seat to breathtaking sunrises. Check out Agoda for room pricing. The resort had a modern, industrial feel from the shipping container siding to its cork furniture highlights. 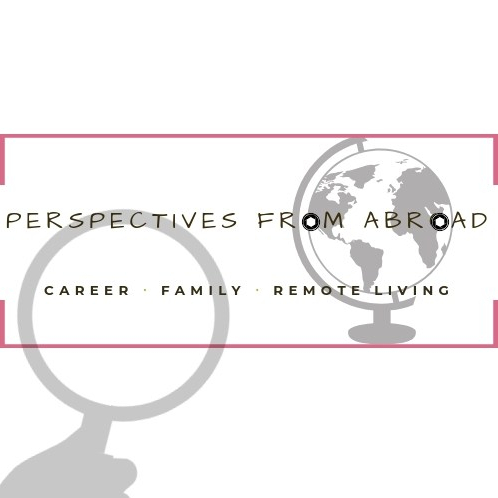 Over our two day stay, the adults got massages in our room while my kids played in the pool or relaxed after sightseeing. There were also bicycles (no baby/toddler seats) available to go out exploring and a cool travel assistance tool in the room to help you plan activities – in case you didn’t have time to make arrangements beforehand. The food at the resort was also quite good, so we didn’t feel the need to venture out for meals. When we weren’t luxuriating at the resort, we checked out the Bridge over the River Kwai and JEATH War Museum (Learn more here). Although the subject matter of the museum (and cemetery across the street) is somber, the girls were still able to go along since they didn’t quite understand the information. Afterward, we walked across this bridge over the River Kwai, which apparently may not be over the River Kwai? At the risk of losing you: A movie called The Bridge on the River Kwai was made in 1957 about British POWs ordered to build a bridge by the Japanese during WW2. The Japanese did make prisoners build a bridge, it just wasn’t over the River Kwai. So what’s with this bridge? This one was actually part of the death railway during the war. After the movie came out so many tourists flocked to see the bridge from the film – which this is not. It didn’t matter that this bridge is over the Mae Klong River, so local authorities ended up just renaming this section of the river to Kwai Yai. Then we enjoyed some coconut water and got the girls ice cream (it was scorching) before heading back to the resort. It was an excellent way to spend a couple of days and definitely worth a visit if you’re able to take some time in Thailand. Besides, isn’t the train ride worth it? Maybe that’s just me.